Since its inception in 2005, the program has brought together almost 13,000 student participants from over 114 countries worldwide. Google Summer of Code has produced over 50 million lines of code for 568 open source organizations. Selected students will work for 3 months in an open source project and be funded up to $ 4,800 after a monthly evaluation. Open Technologies Alliance participates in GSOC 2018 with more than 15 open source projects and invites students who wish to contribute, to participate in GSOC 2018 by choosing the project that suits their interests and skills. Detailed information about the proposed projects and the prerequisites of the required programming skills are available here. Students can formally submit their proposals through the Google Summer of Code homepage from March 12 to 27, 2018, and those that are interested in participating in the GFOSS’ projects, can send their questions and contact the project mentors through the opensource-devs@ellak.gr mailing list. 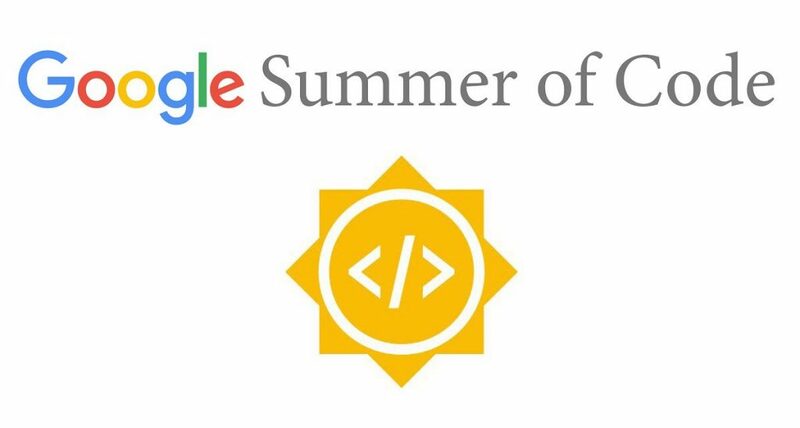 For more information about Google Summer of Code 2018, dates and deadlines for submitting proposals, see https://summerofcode.withgoogle.com/how-it-works/.